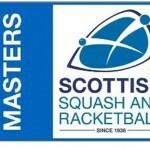 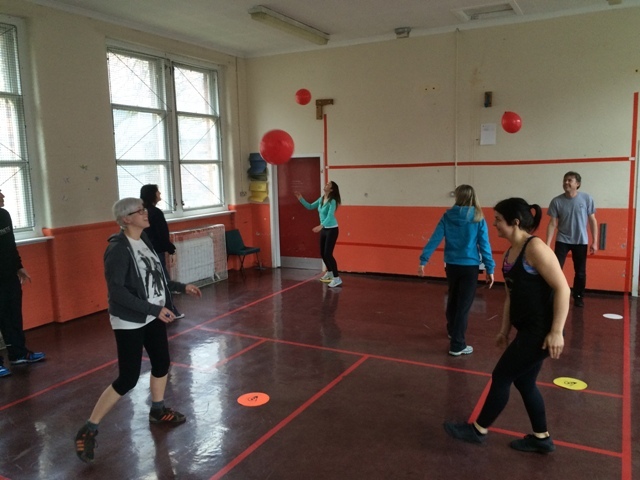 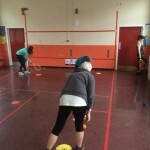 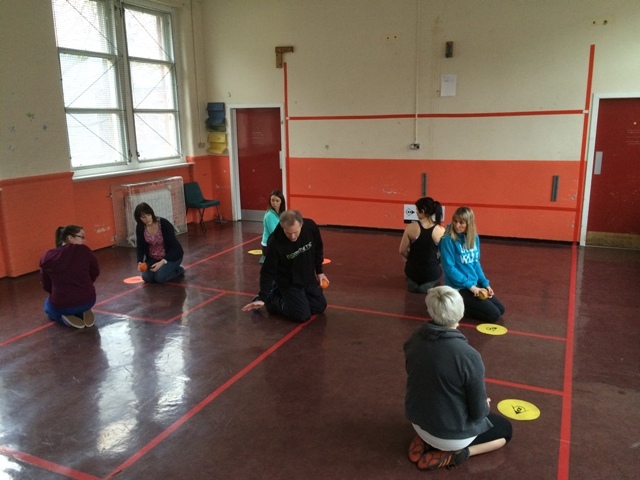 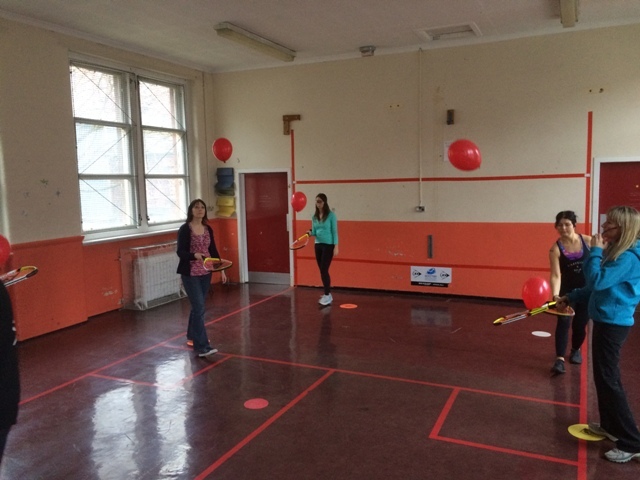 Scottish Squash recently held a workshop focusing on progressions and adaptations for delivering squash skills to young people with disabilities. 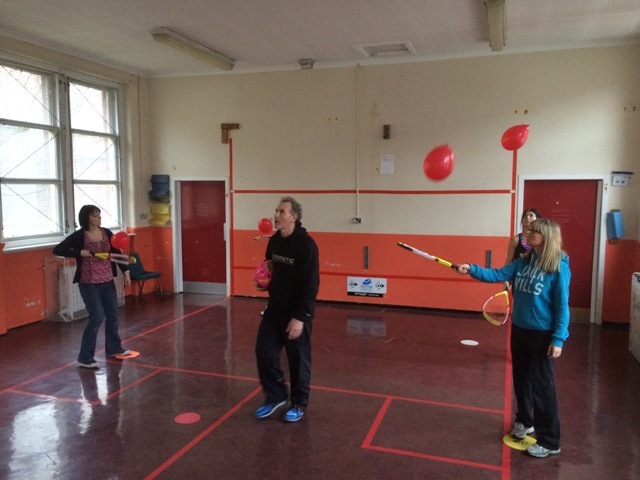 It was held at Middlefield School in Glasgow which deals with Autism Spectrum Disorders. 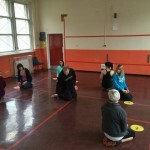 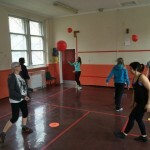 It was a great success with the teaching staff getting involved in the progressions to get a feel for the activities. 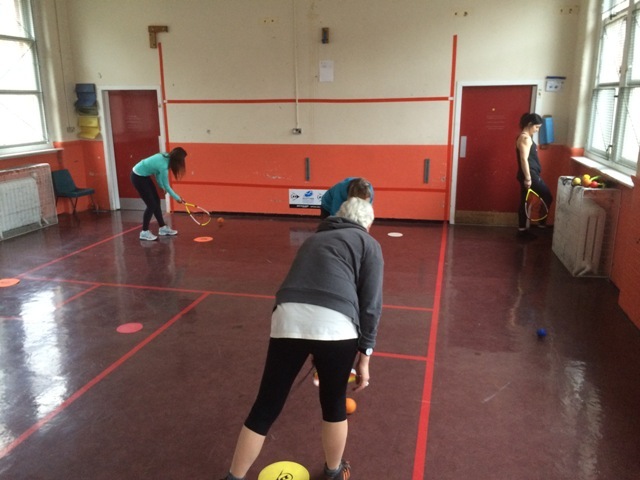 Sport gives all children a great opportunity to engage in a wide range of experiences and a chance to express themselves in this environment. 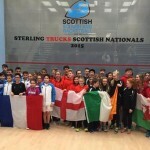 Scottish Squash prides itself in its contribution to help and support schools who strive to give young people these opportunities. 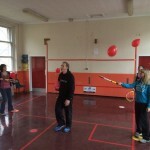 Our thanks goes to Ellen Mason for organising the opportunity and Middlefield School and for inviting us along.